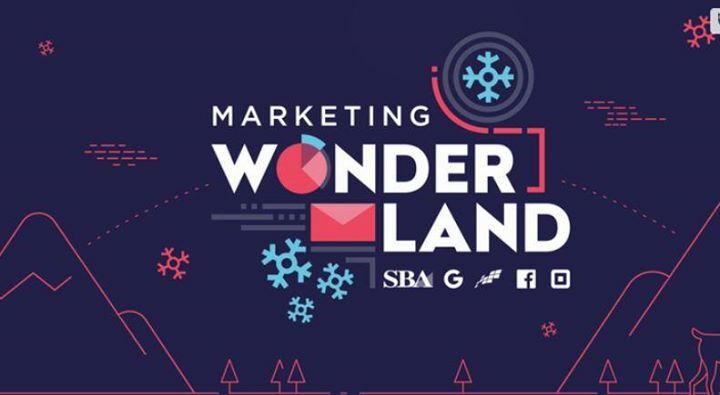 As part of the U.S. Small Business Administration Tech Coalition – Google, Constant Contact, Facebook and Square are teaming up to create a marketing wonderland, in time to help businesses for the holidays. HPR Digital Marketing is pleased to be hosting a livestream workshop to show small businesses how to be found when this season’s shoppers are searching online. We’ll teach businesses everything from search engine optimization (SEO) best practices, email marketing do’s and don’ts, how to reach customers with mobile and video, and more.